No, this isn’t a depressing post, but merely just a statement. Back about 5-7 years ago when I was playing in the top divisions in hockey, I considered myself to be a decent goalie. Especially when my teams were doing very well and I could help achieve a championship. Today, at the ripe age of 41, I am not as fast as I used to be. Yet, here I am, still playing in the top divisions and doing pretty well. 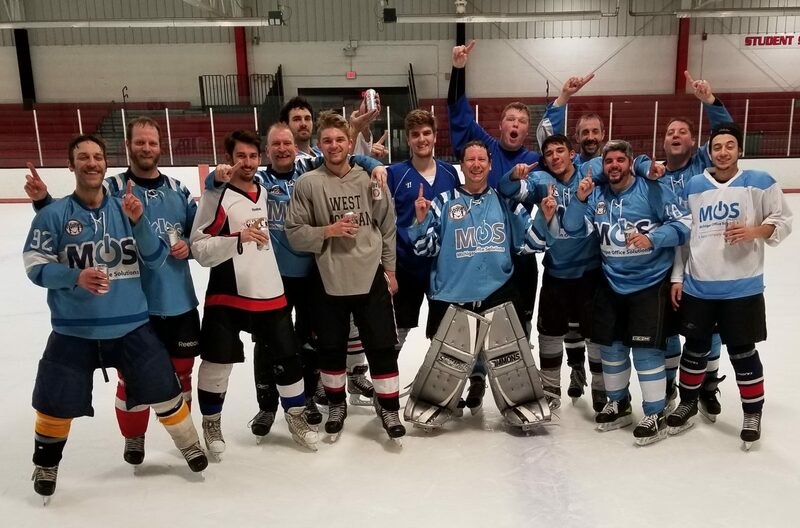 My intermediate/advanced ice hockey team is sitting in 2nd right now while my Wednesday intermediate/advanced team is tops in the league. I know most of it is being on the right team, but I do feel like I am losing a step at times. Last night, the team we played against really gave us a run, but we took the lead and never trailed in the game. I was very happy with the end result, but some of the things they were doing to score goals really made me think about how much slower I am today. The passing plays across the net that I couldn’t slide over and get to, or how slow I was to react to those great chances were what I noticed the most. Yes, I stopped a couple breakaways and had some good glove saves. I am also certainly very happy about the victory too. I just know that I could have shaved off a couple goals if I reacted a bit quicker than I did. I suppose beggars can’t be choosers though. Here I am and playing this kind of hockey at my age. That alone should be a victory for me and I should be happy about that. Tonight I have some project work to do for my day job and then back on Friday to host a suite at the Griffins game. This weekend is going to be crazy with what will be my next to last weekend of ice hockey reffing. I hope to fit in some Titanfall, Battlefield 4, and Borderlands 2 into the mix this weekend as well.